With the amount of time and money put into your trade show exhibit, your company needs a trade show display company who can guarantee more than a flashy graphic design. Your company needs Dynamic Digital Advertising’s full-service trade show display design, management, and manufacturing process to ensure that the exhibit is installed and constructed correctly. Dynamic Digital Advertising (DDA) supports clients by supervising the construction and installation of trade show displays. Call (215) 355–6442 or read on to discover how DDA’s trade show display construction supervision process can benefit you. No matter how involved you are with the design and development of your trade show display materials, the ones who designed and manufactured the materials have a better understanding of what needs to be done for correct assembly. This is important for the cohesiveness of more elaborate trade show exhibit designs which tend to have several visual themes as well as more complicated modular, reusable components. Dynamic Digital Advertising is willing to send members of the trade show planning team to guarantee that every element of the exhibit is in its proper place and fastened securely. 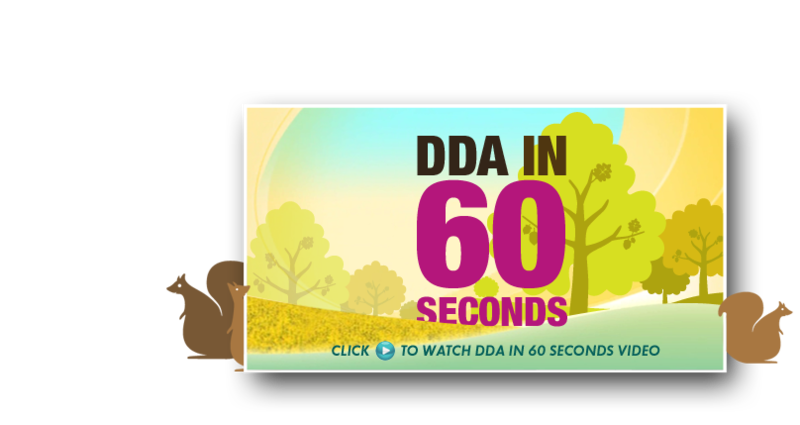 DDA also conducts on-site testing of the trade show video, lighting, and equipment to ensure that on day one your exhibit is ready to support your sales team. After the expense of designing and developing a trade show exhibit, there is nothing worse than finding out that some component does not comply with the venue’s safety standards and must be dismantled or altered. Dynamic Digital Advertising’s trade show display construction supervision stage allows DDA team members to double check that all wiring, extension cords, hanging signage, free-standing structures, etc., are sturdy and compliant with trade show regulations. Dynamic Digital Advertising takes full responsibility for the correct construction and installation of a trade show display. Contact DDA at info@ddapa.com to learn about the entire process or visit the Trade Show Display page to see what DDA’s design, management, and manufacturing team can accomplish. Dynamic Digital Advertising is a preferred custom website design company who is dedicated to enhancing companies abilities to market themselves through website promotion. Dynamic Digital Advertising relies on a professional website design and development process that encompasses everything  from search engine optimization to architecture and navigation  necessary for landing on the front pages of leading search engines such as Google, Yahoo, MSN, and others. Once a website occupies these top spots it, as well as the company it represents, is able to market to a targeted audience. Dynamic Digital Advertising is a principal graphic design firm who provides a graphic design service line that resides among the most diverse and comprehensive in the nation. Dynamic Digital Advertising knows that featuring the right graphic design in your marketing material is essential to commanding the attention of your target market. DDA also knows the impact the right media can have on sales. DDAs graphic design services improve marketing media through sell sheets, business cards, packaging, billboards, truck signs, logos, virtual reality, and much more.